Here you can find devices that can powers the SBrick. Feel free to extend this list if you can control a device with SBrick that missing from this list. Thank you! 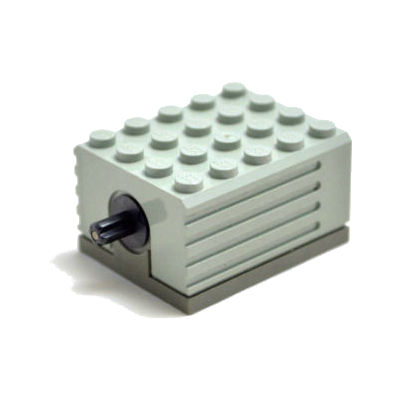 Here you can find devices that SBrick can control. Feel free to extend this list if you can control a device with SBrick that missing from this list. Thank you! 45502 Works You will need a converter cable to use it.